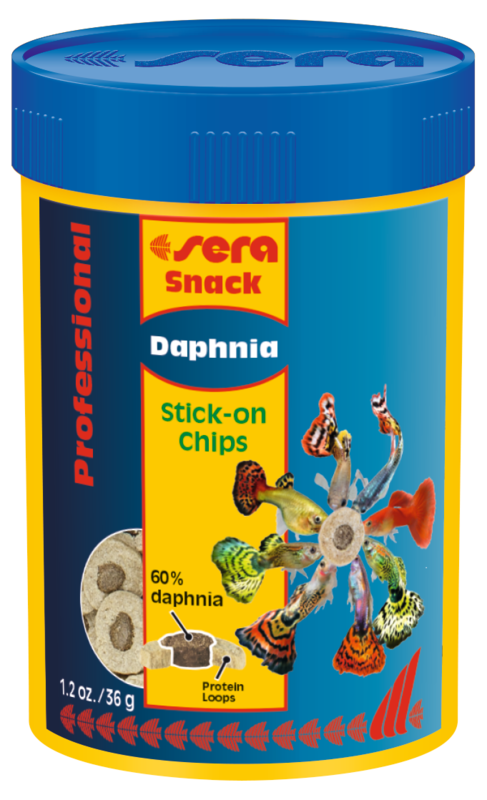 Due to 60% Daphnia in the core, sera Daphnia Snack Professional is particularly suitable for stimulating metabolism. 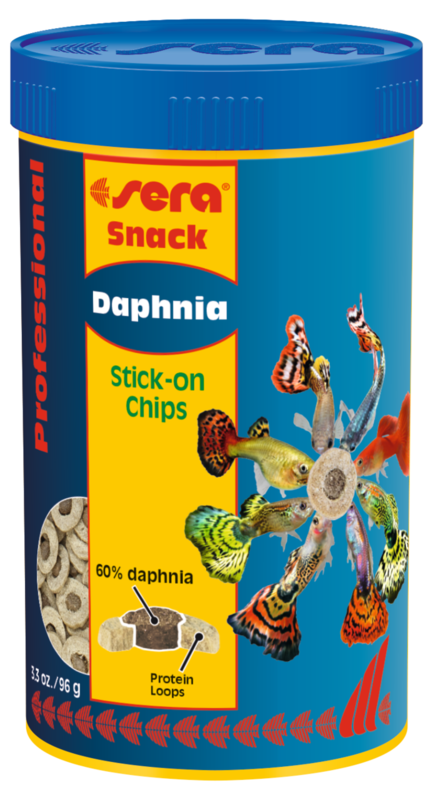 The small crustaceans rich in minerals and ballast substances are an excellent food source close to nature for the fish. 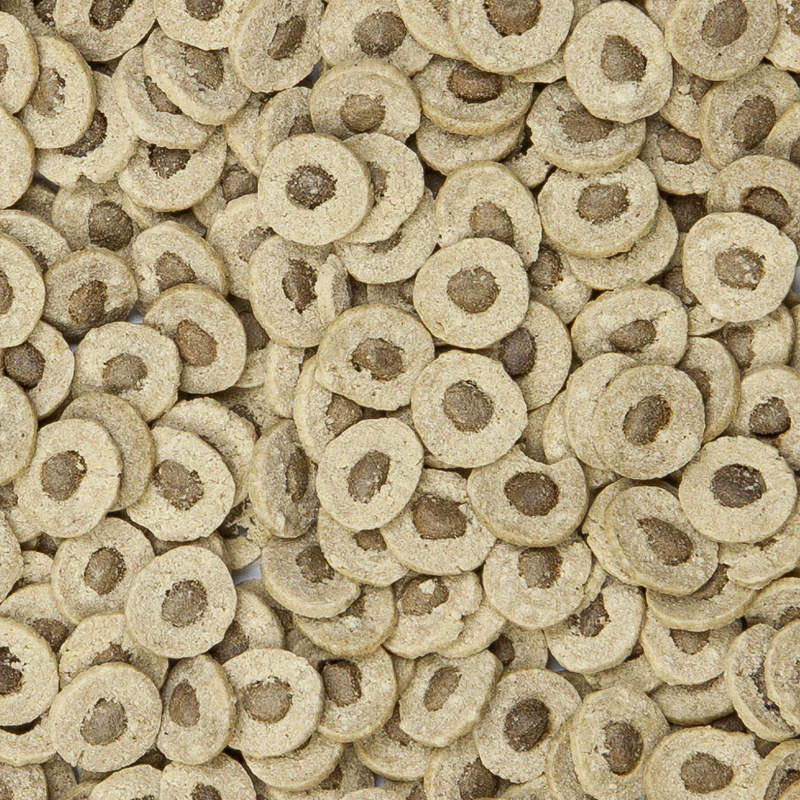 wheat gluten, corn starch, daphnia (20%), wheat flour, fish meal, fish oil (containing 49% omega fatty acids). Crude Protein 43.8%, Crude Fat 6.4%, Crude Fiber 1.4%, Moisture 7.3%, Crude Ash 5.5%.